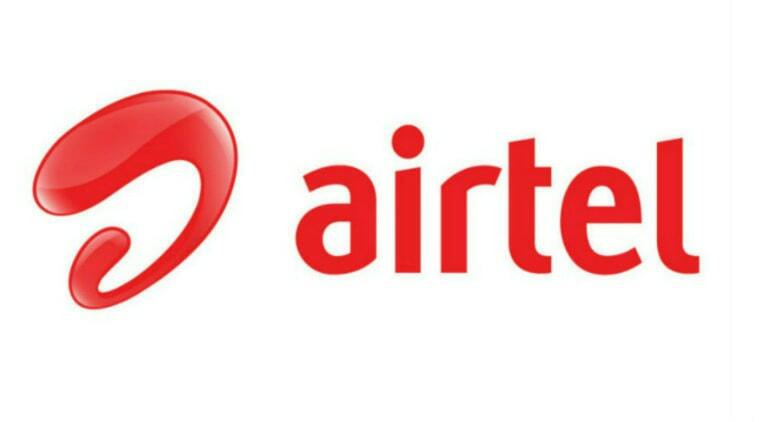 Airtel customer care number in Chennai, Airtel toll free helpline number, grievance officer, nodal officer contact details, Airtel store address in Chennai and other details are provided below. We provide customer support numbers for both airtel mobile, airtel fixedline, airtel fiber and broadband services. No : 31/15, Bazullah Road, T.Nagar , Chennai – 17. I and my daughter, Mythily Ramachandran approached your Airtel office near the Adyar signal today to update Aadhar but the machine for the same did not read and hence it was not done. Can you please look into this and do the needful? We wish to update Aadhar at the earliest. I am an 87 years old pensioner and not in a position to travel frequently to the office.